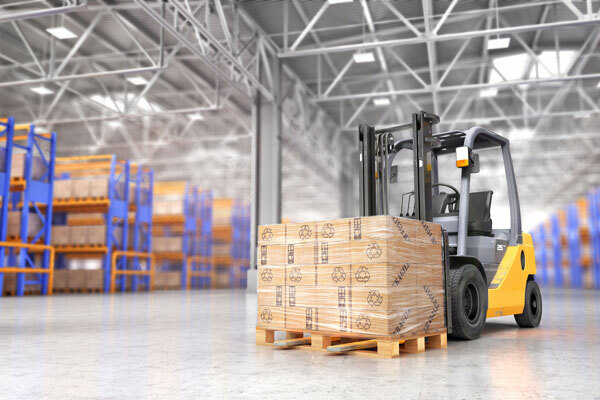 Forklifts are the large and powerful industrial machines and they are likely to create devastation if not operated with proper technique and expertise. So, It becomes highly essential to train and prepare the ones working on these lift trucks. Here are some advantages of providing proper training to the forklift operators. When a forklift is operated by an untrained individual, the chances of occurrence of an accident increases. It can threaten lives and thousands of dollars can be lost in a matter of seconds. Therefore, training the operators is always a smart investment. Moreover, a well-instructed operator is much more productive. He is well aware of the construction of the forklift functioning and knows what it is capable of doing. Additionally, he is also familiar with the limitations of the machine and how they will impact an operator’s performance. He is skilled to create precise movements with little time or energy wasted. An efficient training and pre-shift inspection allow you to spot the maintenance issues before they turn into a gross headache. The professional and skilled operators, having proper knowledge of operation will handle the machine with care and there will be minimal wear and tear on your equipment. This makes the forklifts more durable and they work well for a longer period, incurring the lowest operating costs. Thus, detailed, systematic and formal instruction results in increased profits. Professional training helps the workers to better understand their equipment, potential issues and also the objectives of their company. So, they are much more relaxed and have greater satisfaction as they are not to worry about how to handle the machine. Moreover, they realize that the firm they are working for is concerned about their safety because just a simple mistake can be hazardous for their lives. When they have support from the employer, they work positively with high morale. The insurance coverage of workers of the industries that have some risks associated with them is often expensive. But if you are able to give a proof of safety training, most of the insurance companies will lower the cost of your workers’ compensation coverage. So, you can ensure the safety of your workers at a lower cost. Mister Mechanic is a renowned forklift sales, service and rental company in Toronto that provides you with new and used forklifts. Their large fleet includes all types of lifts depending on your needs. The highly skilled staff provides optimal material handling solutions to maximize productivity.